The coming weekend is longer than normal as we have the last Bank Holiday Monday until the end of August – with many people hoping to enjoy 3 days off from the normal 9 to 5 routine. With an extra day to get them completed, there are no excuses to put off those DIY jobs any longer. 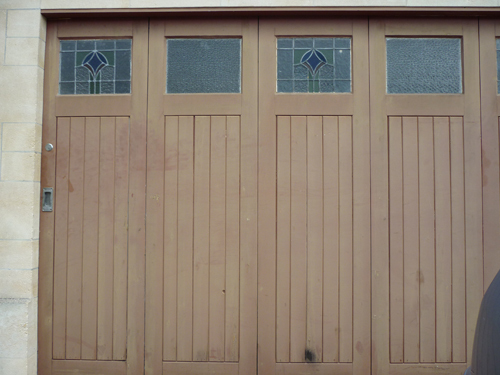 Our regular blog readers will know all about the project undertaken by Karen back in April – stripping and repainting her front door. We have to say that it does look great but of course highlighted the poor state of the garage door! Whatever job you may be planning for the Bank Holiday weekend, ask yourself whether it is something you can safely do yourself. Also be sure that if you don’t get it finished that it wont cause too much of a problem if your project runs over. Have a look at our Project Pages for help – and if your DIY subject isn’t covered let us know and we will write it! If the answer to the first question is no, then click here to get free no-obligation quotes for your home improvement projects from reliable and insured tradesmen in your local area.